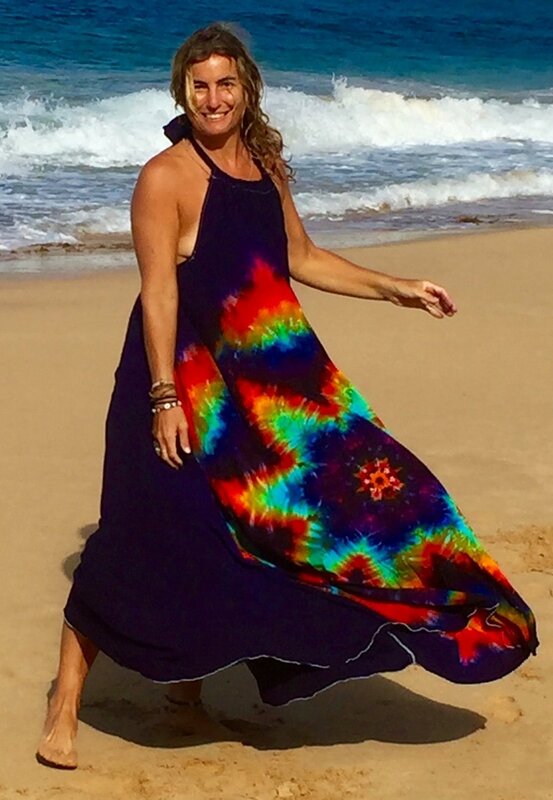 One of a Kind & Handmade with Island Love! Hi, I'm Sharon Carlson! The Mama, in Mama's Home'! 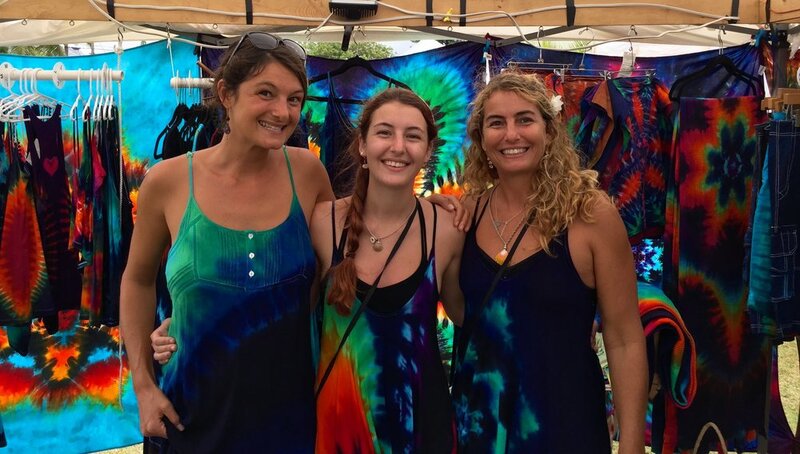 I've been living my passion by creating tie dye art for over 25 years. I hope you are amazed by the spirit, beauty, and love I pour into each piece. Shop Clearance — Going, Going, Gone!